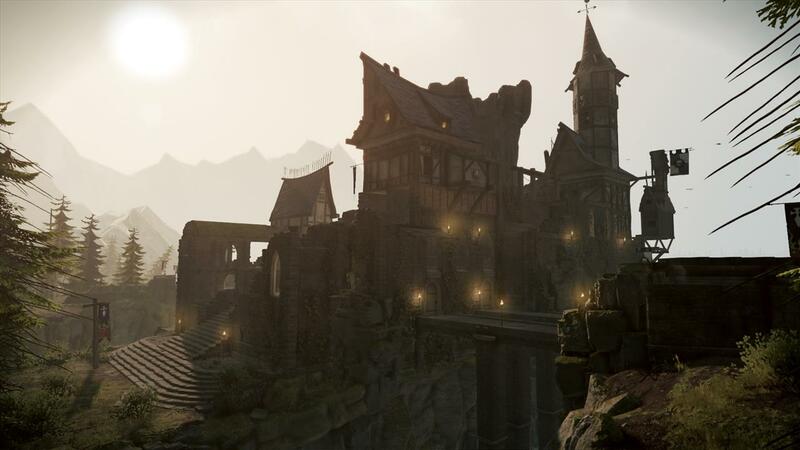 Developer Fatshark has announced that its first-person shooter/slasher Warhammer: End Times - Vermintide will be receiving a horde mode in a future downloadable content pack. In what might be the worst name ever for downloadable content, Schluesselschloss is the locale in which players will be making their last stand against waves of Skaven. 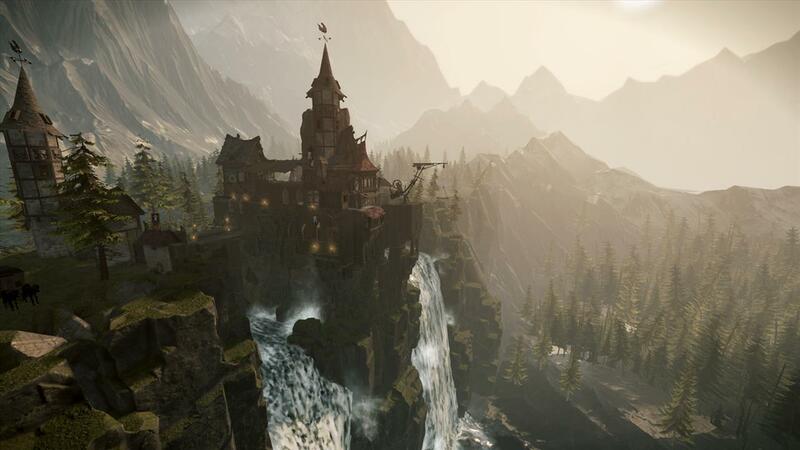 The Last Stand downloadable content includes one free level for the horde mode, while those that opt to buy the Schluesselschloss pack can take the fight into an additional level. The horde mode content will launch at the end of February. 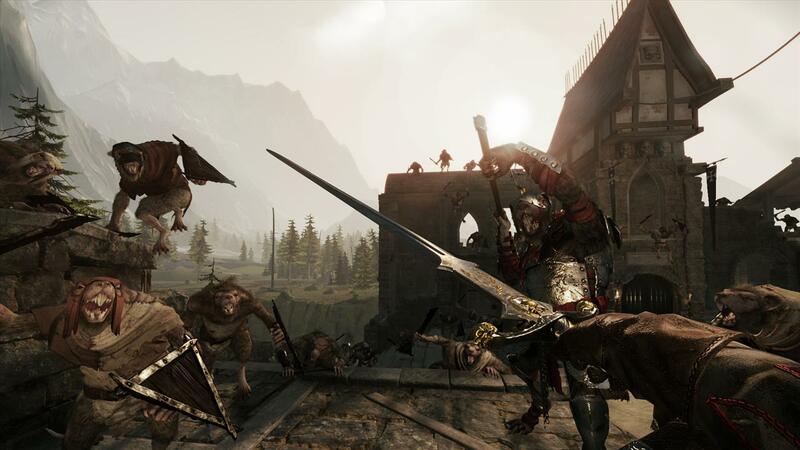 Warhammer: End Times - Vermintide is available now for PC on Steam.